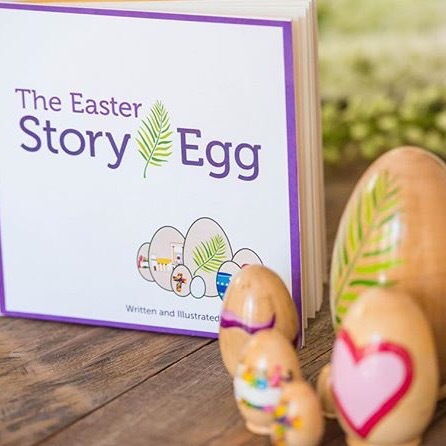 When my oldest children were preschoolers, I remember wanting a resource that would help them connect with the Biblical Easter Story in an age appropriate way. While I’d found numerous tactile resources to teach them about the birth of Jesus, I was hard pressed to find materials that taught of His death and resurrection. I settled for a few mediocre DVDs and a good friend gave us her sons’ Easter figurines with a plastic tomb. While we cherish the plastic tomb and the remaining two crosses because alas–we can only find two tiny crosses these days, I never quite found what I was looking for. 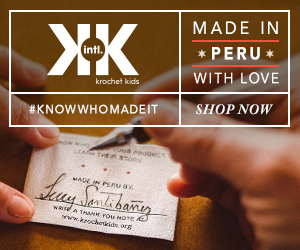 I wanted to teach the whole story with a meaningful tradition like the ones we loved at Christmas! It seemed that my children had an Easter full of fun egg hunts and bunnies, with a teaspoon of truth on the side. Don’t get me wrong. I love the classic, silly traditions. I’m a huge fan of the Easter Bunny and I can put away the marshmallow peeps. It’s just that I felt our Easter could be a bit more sacred and our Holy Week a bit more…holy. My husband and I were attending and planning music for Holy Week services. We were gathering around the Communion table for the Lord’s Supper and focusing our hearts on the price of our Salvation. We were praising God for His grace and celebrating the resurrection. Our children were always by our side, but I couldn’t shake the feeling that the emphasis on their Easter was all Egg dye and Easter baskets. We were making memories but we weren’t quite reaching hearts or teaching truth to the degree that I desired. For so long, I’ve wanted a way to focus our hearts on Jesus first. Jesus first. Memory making and happy traditions could be the cherry on top, but I desired to give my children truth in Jesus first. Wait no longer, friends! (Insert a celebratory drumroll here!) My family is adding a new Easter tradition this year and yours can, as well! 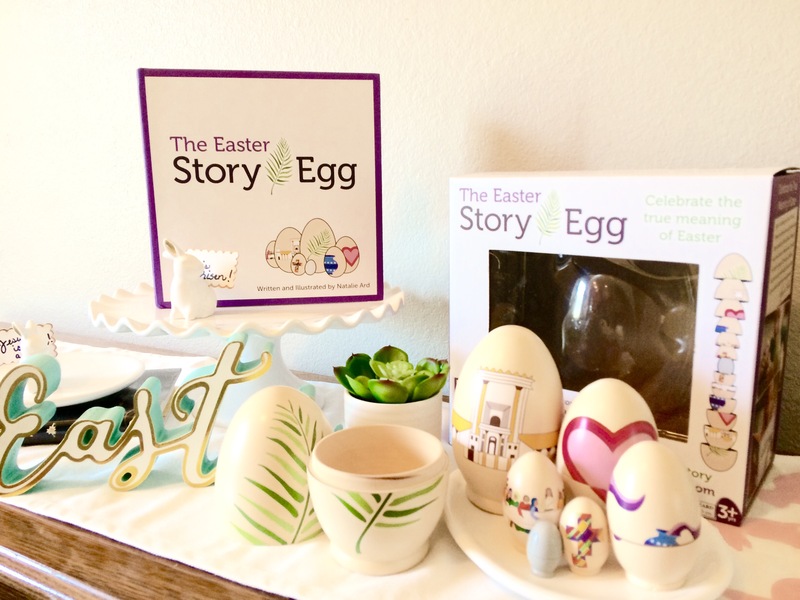 The Easter Story Egg™ is a tradition that celebrates the true meaning of Easter! Help your children reconnect with the true meaning of Easter! How does it work? The Easter Story Egg begins on Palm Sunday. Each Egg has a story that relates to a particular day in the Holy Week, leading up to Easter Sunday. 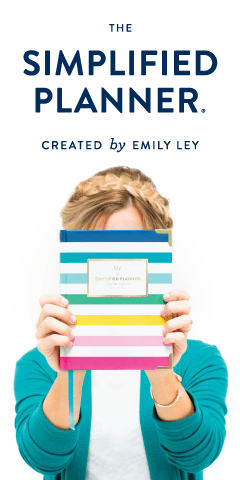 This family activity can be experienced by reading the book all at once, anytime you like! 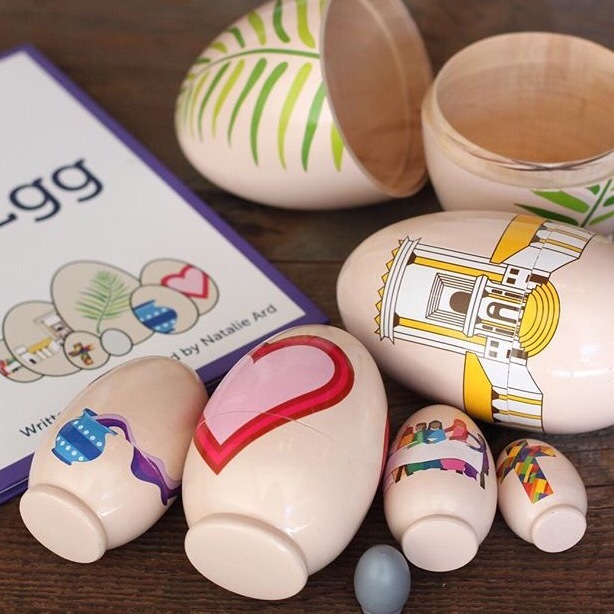 …Or you can begin reading on Palm Sunday and continue reading through the story of the Palm Sunday Egg. 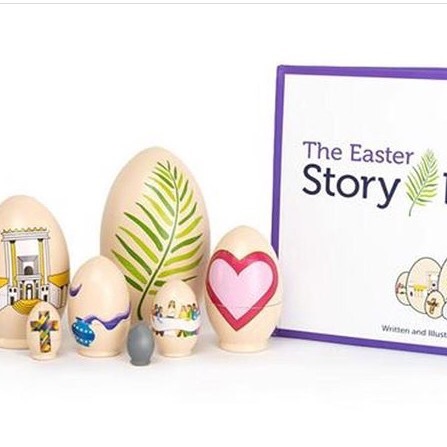 On Monday, open the Palm Sunday Egg to discover your new Egg and read the story of the House of Prayer Monday in your Story Egg book. Continue in this pattern until Easter Sunday! Finally, there’s a way to introduce Maundy Thursday and Good Friday to our children. Afterall, they really are intelligent enough to learn about scriptural truth. 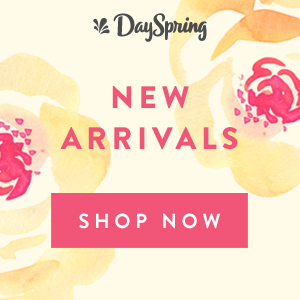 We can enjoy all of the fun traditions of Easter too! We sure will! Did I mention my love for Peeps in pastel colors?! Children deserve a foundation of truth, as well. Have you ever thought about it? We don’t wait until they are teenagers or adults to teach the life of the nation’s heroes. We don’t have to wait until they are teens to teach the life of Jesus either, fellow moms. We can do this now! Let’s gift our children with strong foundations in faith. May we teach truth in a way that builds strong foundations of faith and knowledge of Jesus. May our homes tell of His goodness! May or family culture be built around His grace. Good Morning! I tried your discount code for the Easter story egg, but it didn’t work. It should work today, March 10th, correct? Thanks so much! Oh dear! Hi Kate, I made a mistake. I wanted to share last year’s post to tell about the Easter Story egg again and I completely forgot that last year’s post had a discount code and an offer. I’m so sorry. I will fix the post. I still highly recommend The Easter Story egg as a way to engage families with Holy Week and Easter. I’m looking forward to using it with my family again!